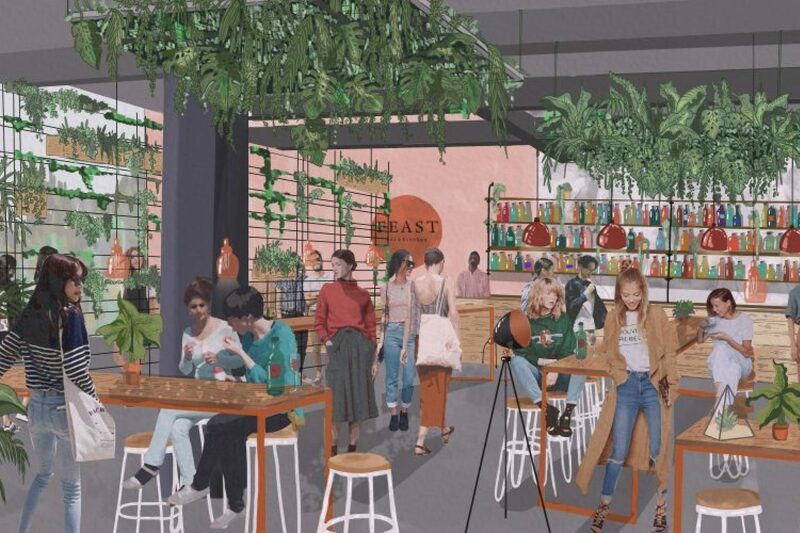 Feast Bar & Kitchen has become the latest eatery to sign a deal with Stanhope, AIMCo and Mitsui Fudosan to come to White City Place. Launching on 7th December 2017, Feast Bar & Kitchen follows on from the old street food and restaurant experience, Little Feast, and is the sister site to Feast Canteen, located just down the road in Hammersmith. The hybrid bar and restaurant is being managed by the Incipio Group, the company behind Pergola on the Roof. 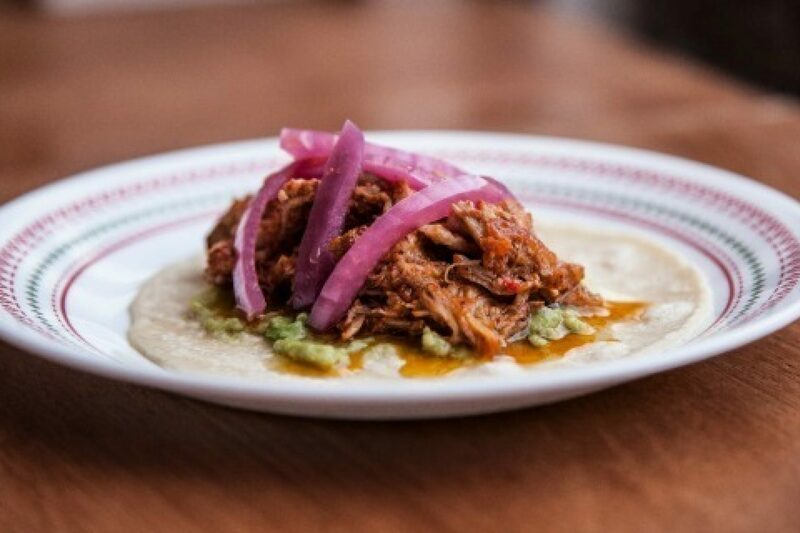 Feast will play host to a rotating line-up of London’s best vendors and will cater for those wanting meat, veggie, vegan or free-from meals. 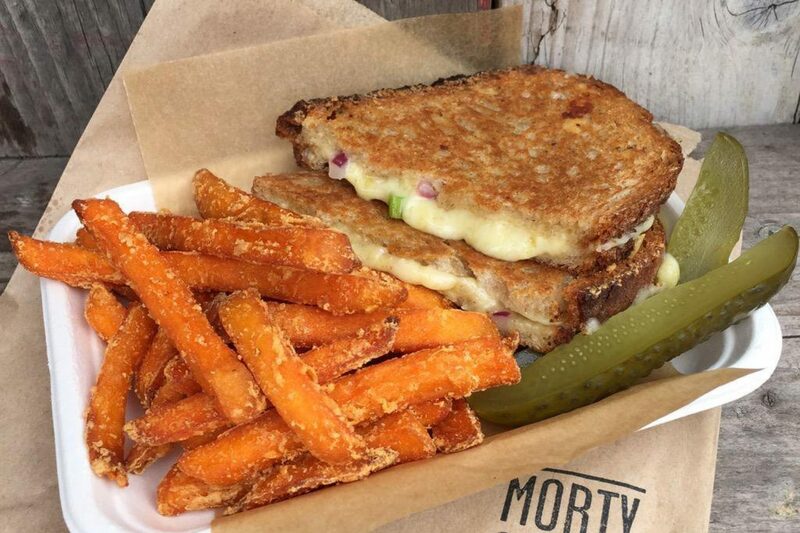 The first to make Feast their home, with bespoke menus, will be traditional Mexican joint, Del 74, serving sandwiches and tacos, and the Hackney comfort food experts, Morty & Bob’s, offering grilled-cheese toasties and salads. Open Monday to Sunday, the 5,000 sq ft drinking and dining destination will seat 300 and will have space for DJs to offer live entertainment, there’ll be a further 157 seats outside during summer. Feast will have availability for walk ins, and offer bookings for groups of four or more – with no deposit needed.